When games are tagged as ‘horror’, I become very skeptical about how frightening it really is. I appreciate the kind of horror that creates atmosphere, building suspense levels to the point where you actually scare yourself because you have no idea what’s around the corner. Sadly, a lot of what I’ve seen recently relies very much on blood and gore to make the more squeamish react and change the traditional horror genre into something cheap and mainstream. 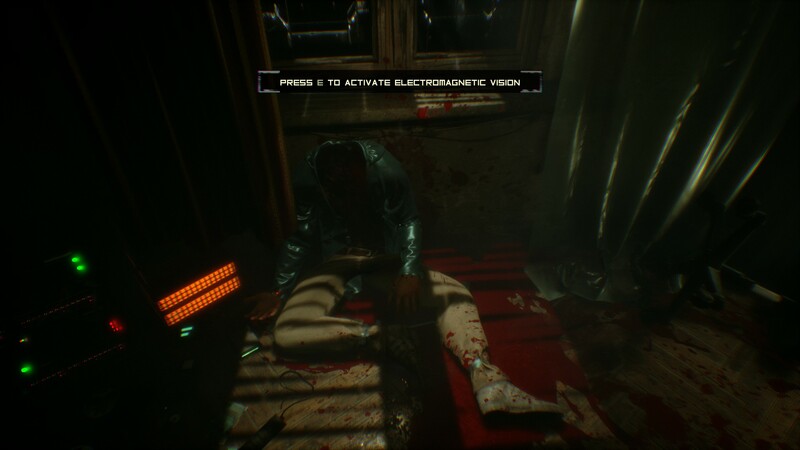 Then you have Bloober Team who brought us the very well received Layers of Fear, and they have now followed this up with the psychological horror known simply as ‘Observer’. They’ve come a long way since their debut game release in 2011, and it really shows. So what we have is a cyberpunk style setting in dystopian Poland of the future. More specifically, Krakow in the year 2084. The ’84’ is no coincidence as there is very much a Big Brother feel to the setting. 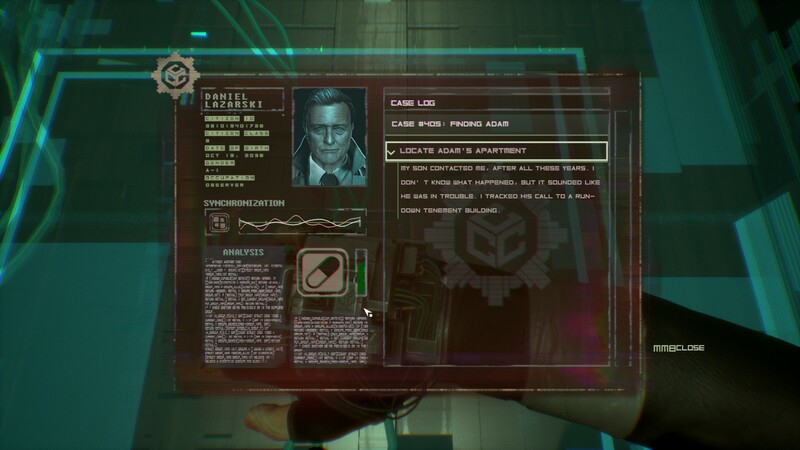 You play as top level Neural Detective Daniel Lazarski, also known as an Observer. Your job is to hack the minds of suspects in order to determine whether there’s anything in their memories that can be used as evidence in a court of law. Sounds very much like Minority Report right now. When a mysterious call comes in from your son who you’ve not seen in many years, you are spurred into action, and a trip to the slums is in order as you attempt to track him down. Unfortunately, it becomes obvious quite quickly that it’s not going to be that easy, especially since trying to find him will involve hacking into the most insane minds both alive and dead. 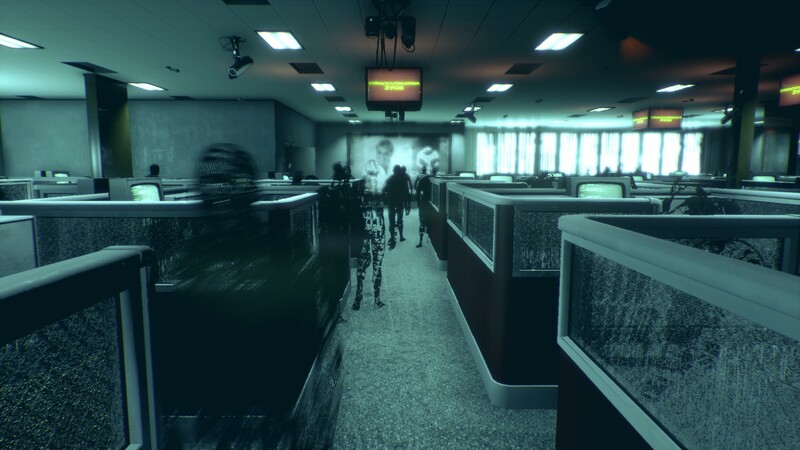 Now, the next question is: “Why should you play Observer?” Well, there are several reasons. The story, for starters. Yes, it’s the cliched father trying to find his estranged son approach, a tale that’s been told many times, but there’s nothing wrong with that. 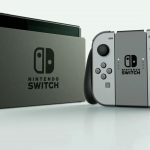 It’s whether you can tell it in a new and interesting way that matters, and there’s very little that grabs your attention more fully than a futuristic cyberpunk setting where cybernetic enhancements are more common and the people that you interact with are recovering from a devastating disease called the Nanophage. It creates a very foreboding atmosphere that makes you want to be anywhere other than your present location but at the same time draws you in completely and has you wondering what’s around the corner. The story being immersive and sucking you in is one thing, but as we all know, there’s more that makes a good game than just the story. Voice acting can be a very tricky thing to get right. The voice actors you bring in need to be able to convey the mood, the emotion, and the tempo of each scene. It’s very easy to ruin if you bring people in who are unable to do these things. Luckily, Bloober Team have nailed this too. 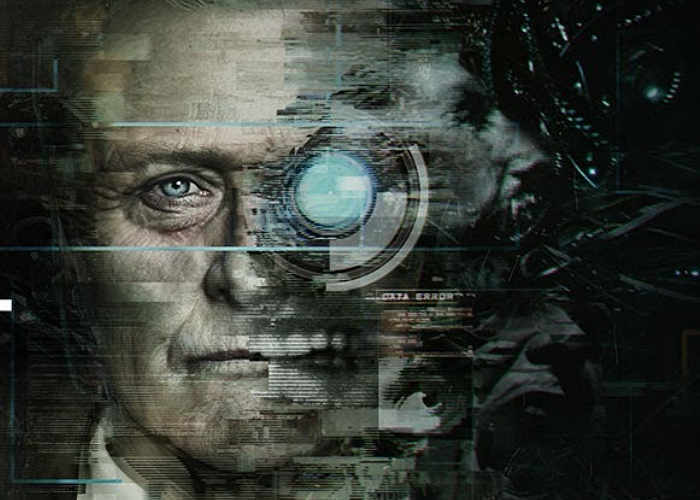 A dark, futuristic sci-fi game kind of begs you to bring in Rutger Hauer (Blade Runner, The Hitcher), and as protagonist Daniel Lazarski, he brings you a wonderfully deep, world-weary cop that has been there, done it and bought the t-shirt. Underneath that, you know he’ll still push himself to the limit to do what’s right. The supporting cast are also top notch, giving the world of Observer that much more of an authentic flavour. The graphics also complement the experience. No crashes or bugs to speak of in my playing experience. The vivid greens demonstrating the technology-influenced landscape along with occasional intended glitches back up that impression. It’s also very well put together. Then it’s all complemented by dark colours and low contrast to complete that dystopian, almost post-apocalyptic effect. The music also fits very well. It has a very discordant tone that really works well to further immerse you into the game. 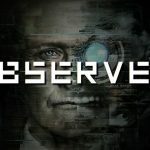 Unfortunately, no game is perfect, and Observer is no exception. During the mind hacking sequences, you’ll be required to solve various environmental puzzles, and for the most part, you have a good range of simple to difficult. They are puzzles that can be worked out through the process of elimination and observation. However, a couple of these puzzles create frustration for me as they don’t involve the above skills at all. They’re pure luck, and if your luck isn’t with you, then it will take a long time to complete them. One in particular is a stealth area that involves avoiding various mobile, overhead drones in order to reach your goal, but for all the time spent checking the movement patterns of them, I couldn’t see one. I also tried following the advice of the voice at the start of that point, but that didn’t help either. I got there eventually though, but at that point I had to take a break due to the frustration. This was a shame as I was really into the game at that point. Another issue is the pacing at which you can move the detective. It’s very very slow. There is a button to move him faster, but what that essentially does is have him move at a brisk walk which still isn’t quick. For me, this can negatively impact the overall pacing of the game. Don’t get me wrong, this kind of pace is necessary when exploring and looking for clues, but when you know exactly where you’re going and how to get there, it can get annoying trying to reach your goal at a snail’s pace. The inability to sprint properly is also going to frustrate when you’re attempting to escape from something that can quite easily kill you. Back on the positive side of things, you’re guaranteed value for money with Observer. For the reasonable sum of £22.99, you’ll get a story-rich psychological horror that should take around ten hours to finish up. You can add a couple of extra hours to that if you take the time to explore and carry out a couple of the entertaining side investigations too. To finish up then, should you invest in Observer? Definitely. Bloober Team Have given us a rich, well developed dystopian future to explore, and it will mess with your head just like a good psychological horror should. Aside from a couple of relatively minor frustrations, you will be immersed, you will want to know what happens next, and at the end, you will wonder exactly what you just played, but it will be an experience that you’ll be glad that you had.